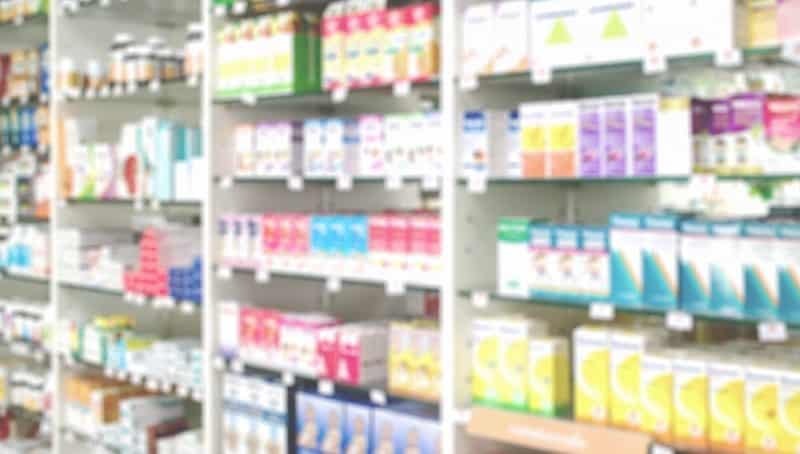 In addition to certain other restrictions, the retail drug chain announced that it would limit certain pain pill prescriptions to seven-day supplies. CEO Larry J. Merlo said the changes would take effect in February 2018. Some of these other changes include a refusal to substitute extended-release pills for immediate-release pills unless the doctor specifies otherwise, stricter counselling requirements when patients fill their prescriptions, increased financial support of community-based drug rehabilitation clinics, and an expanded drug disposal program that allows customers to safely dispose of old medications with no questions asked. In 2015, a record-setting one out of three Americans took prescription pain pills. Moreover, according to the Centers for Disease Control, the average per-patient supply increased from 13 days in 2006 to 18 days in 2015. Drug overdoses have killed over 500,000 Americans since 2000, and prescription pain pills cause a staggering 60 percent of these overdose deaths. While both opioid pain pill use and opioid shipments to pharmacies have quadrupled over that same time period, Americans have not reported a measurable increase in pain. 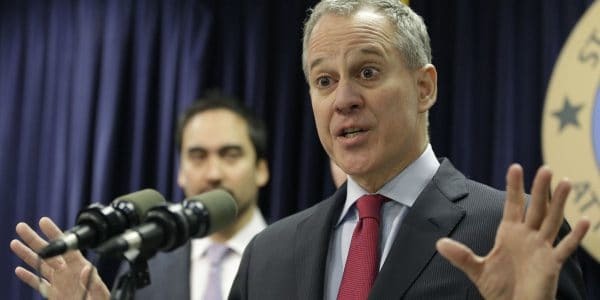 In other words, according to noted New York attorney Marie Napoli, “these individuals are taking extremely powerful pills to combat problems they probably do not have, and the big pharma companies are making billions off of unsuspecting people.” As a result, “these victims only feel the opioid high, and they very quickly become addicted,” she added. The municipalities where these victims reside are then left with the staggering costs of addiction. As a result, Napoli Shkolnik PLLC is standing up for various victims in various parts of the country. Nassau County, New York and Cuyahoga County, Ohio, are just two of the municipal governments that Napoli Law attorneys represent. These lawsuits demand that the pharma companies which sold these dangerous and unnecessary drugs financially compensate these counties for the money they have spent helping opioid addicts. Napoli is involved in a St. Louis case, in which a young mother of three died after overdosing on prescription pain pills. “Nothing on this earth can bring Karey back to life, but the money we intend to obtain for her family will certainly assuage their grief and also send a strong message to these corporate pill pushers,” declared attorney Paul Napoli. These damage claims usually rely on one of two legal theories. Negligence is essentially a lack of ordinary care. Arguably, the makers of Percocet, Vicodin, and other prescription pain pills showed a clear lack of care when they shipped thousands of drugs to unsuspecting victims, failing to adequately warn them about the high risk of addiction, not to mention the high personal and monetary costs. 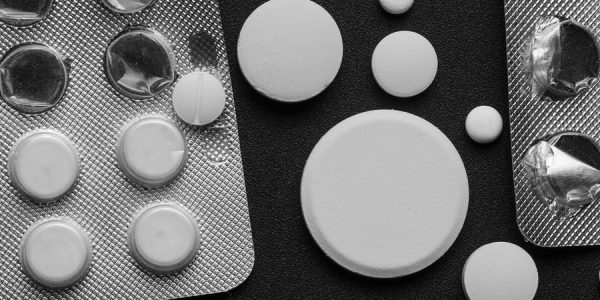 Opioid pain pills may also be classified as inherently dangerous products, since they have an extremely high likelihood of very serious harm and the risks clearly outweigh any social value. In these cases, if the victim/plaintiff establishes cause, the pill maker is liable for damages as a matter of law. In both these cases, these damages include compensatory damages for both economic and non-economic damages, as well as substantial punitive damages which are designed to punish the tortfeasor (negligent actor) and also deter any future wrongdoing. In some cases, a damage cap may apply. 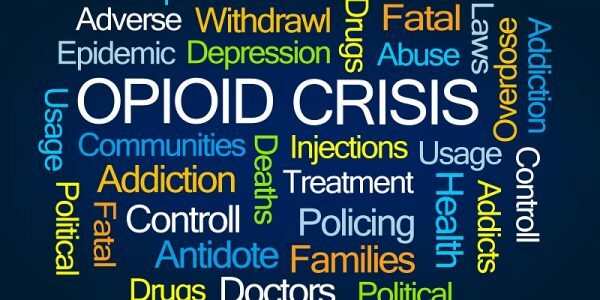 Someone has to stop the opioid epidemic, and the attorneys at Napoli Shkolnik PLLC are determined to do their part. If you were injured because of someone else’s negligence, call us today for a free consultation.